For most nurses, their job is as much a calling as is it a career. They want to be the best they can be at their profession, which centers around helping others during what may be the most challenging time of their lives. Nurses also face decisions on their own education and career. Becoming the best nurse possible requires a high level of training and expertise. While earning a two-year RN degree can get them into the profession, earning a BSN degree prepares them to provide better patient care and take on leadership positions. RN to BSN degree programs have emerged to meet this need. 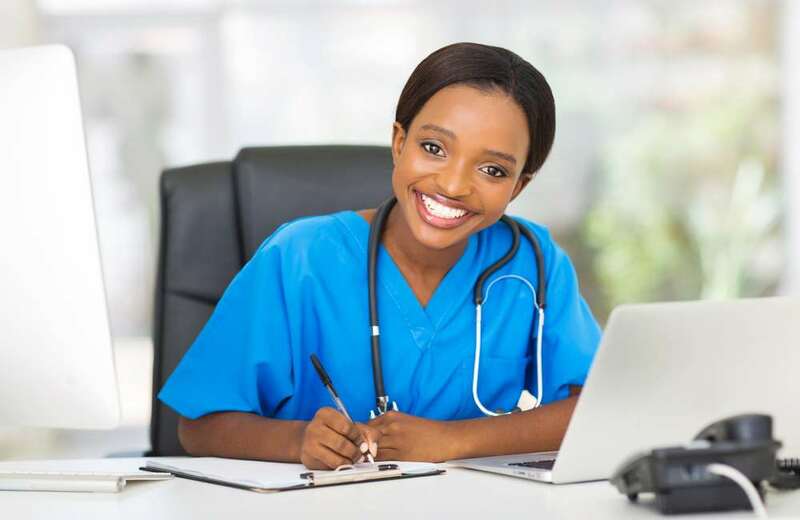 It allows nurses, sometimes in online programs, to improve their qualifications as a nurse while also maintaining their current job. Here are some reasons why earning an RN to BSN degree is worthwhile for nurses. Creating better patient outcomes is the goal of every nurse, and a higher level of education can help them achieve that goal. In an RN to BSN degree program, nurses learn skills in areas such as community health education, management and leadership, and clinical decision-making. Critical thinking skills are also a key component of RN to BSN programs. Online programs - such as the one offered through the University of Massachusetts – provide students an education that combines both online learning and clinical practice tailored specifically to each student. Graduates also are prepared to practice nursing in a variety of healthcare settings. Those with a BSN degree are in a better position to take on a leadership role within the nursing ranks. This is an important factor, as the demand for leadership grows along with the number of nurses. The federal government is projecting 15% growth in the nursing profession by 2026. Massachusetts is one of the top employers of nurses, with almost 83,000 nurses in May 2017. The state also ranks among the top five in the nation for pay, with nurses earning a median annual salary of $89,330. Those in leadership positions open the door to earning even more. Most employers want nurses to have at least a BSN degree before considering them for leadership positions. It also is a requirement for most nursing jobs in research and education, according to the U.S. Bureau of Labor Statistics. In every state, earning an RN and obtaining a license allows you to work as a nurse. However, some states are moving toward requiring nurses to earn a BSN degree. One example has already happened in New York, where a new “BSN in 10” law requires all new nurses to obtain a BSN within 10 years of being licensed as an RN if they want to continue to work as a nurse in the state. An RN to BSN degree program also offers students a more well-rounded education than a two-year program. The curriculum for a BSN typically includes courses in nursing theory, nursing ethics, and research. Along with practical, clinical experience, this gives nurses better skills and knowledge to succeed in their jobs. A RN to BSN serves the purpose of both making nurses better at providing patient care and improving their chances for a successful career, especially those who want to expand beyond traditional nursing duties or become leaders. For nurses who decide to pursue a higher degree, online RN to BSN degree programs have made the process easier than ever.